S. Johansson is on leave from the Department of Physics, University of Lund, Sቕlvegatan 14, 223 62 Lund, Sweden. The high-dispersion absorption spectrum of Fe i is reported in the 1550–3215Å region. 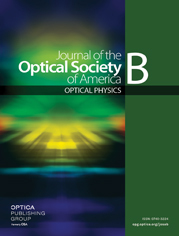 Included are wavelengths of ∼3000 observed spectral features, improved spectral assignments, 248 new energy levels, and a value for the ionization potential of 63 737 cm−1 obtained from extrapolation of Rydberg series. Improved wavelengths for several hundred V i and Ti i spectral lines determined on the same spectrograms as the iron data also are presented.